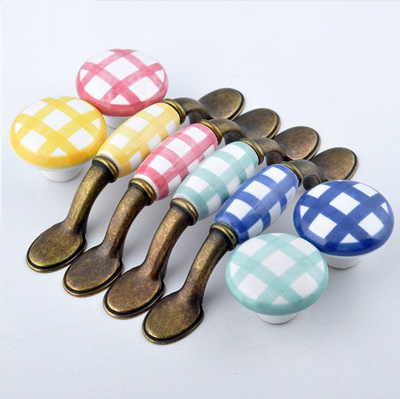 These cute and colorful Gingham Drawer Knobs and Pulls give a dresser or cabinet an instant makeover. $4-$8.30. Buy here.